Fantastic Fun activies this Summer! This summer Woodlands will be full of fantastic activities, with interactive shows from Fizz Pop Science, including incredible slime making! The Woodlands Supastarz team will be entertaining families and Titan the Robot is back on the 6th, 13th & 20th August. 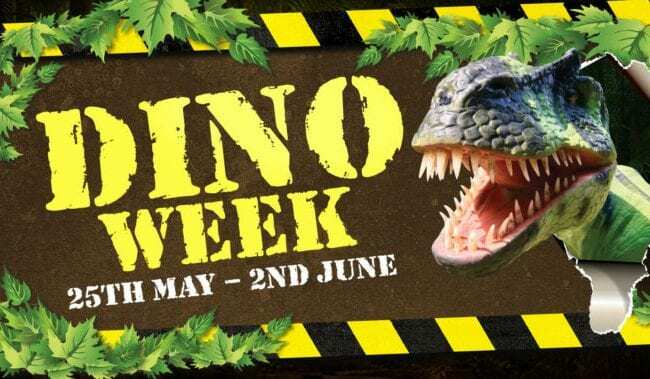 Meet Roary and the baby Velociraptor, our interactive dinosaurs – are you brave enough for a selfie? PLUS join in with our 30th Birthday celebrations from 29th July – 4th August, there will be special offers and birthday competitions! Visit our website for more information on events. Book your tickets online and in advance to receive up to 30% discount! 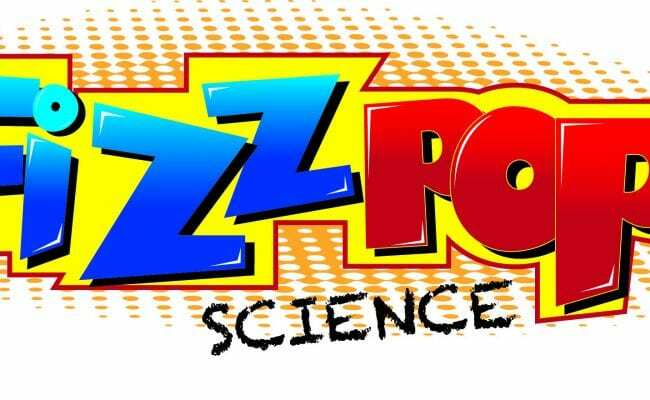 Fizz Pop Science at Woodlands Family Theme Park this Summer!